Woodlands Primary School opened on 5th September 2016. We were previously two schools, Woodlands Infant School and Woodlands Junior School. 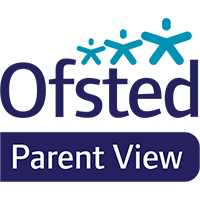 The latest Ofsted reports from these schools are attached below.